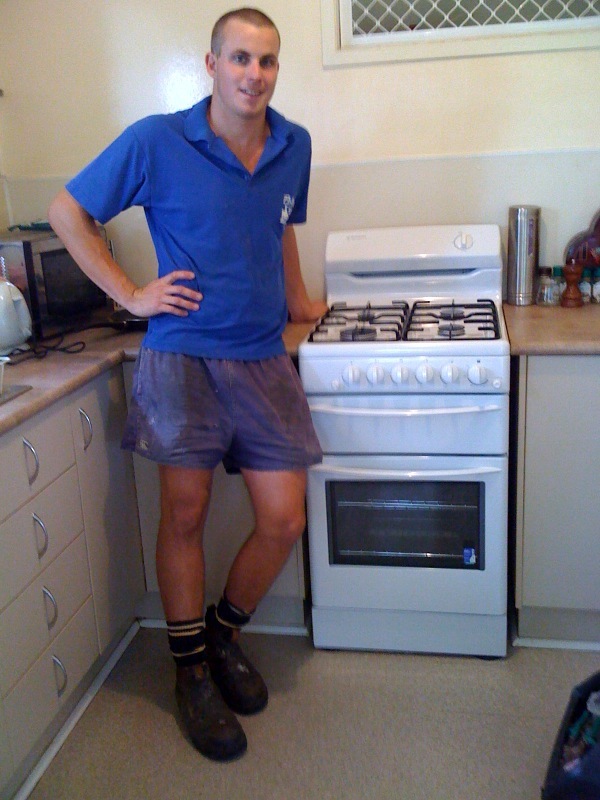 Flo-Rite Plumbing are licensed Brisbane and Gold Coast gas installers and gasfitters! out by professional licensed gasfitters. 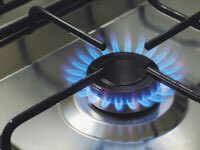 Our plumbers, gasfitters and gas professionals are well trained, highly experienced and we guarantee your job will be completed according to schedule. the Brisbane and Gold Coast areas. hot water problems first time every time.